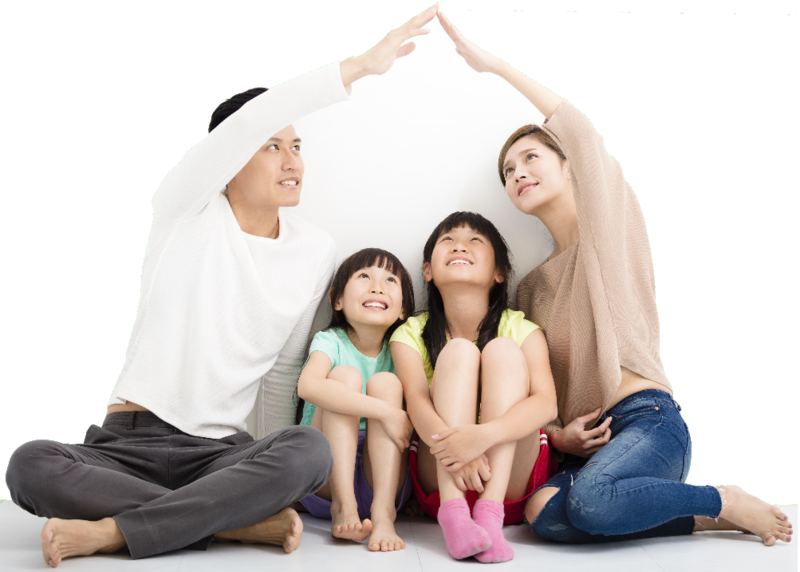 You can trust us to keep your families’ online information SAFE! Homeschool-Life.com Security Policy. Providing a secure website for homeschooling groups is our number one priority. It is vital to us to keep your information safe. We use several layers of security to ensure that your homeschool group website and family information is safeguarded from intruders. In addition to ColdFusion security, your username and password are stored on secured Windows servers hosted by exceedingly trustworthy professionals. Beyond this, we have installed secure firewalls to protect the Homeschool-Life.com data and your group website. We have a team of professionals whose primary job responsibilities include data security. Security Certificate - SSL. Secure Sockets Layer (SSL) technology secures your group website by encrypting information and providing authentication. An SSL Certificate consists of a public key and a private key. The public key is used to encrypt information and the private key is used to decipher it. When a browser points to a secured domain, a secure sockets layer handshake authenticates the server and the client and establishes an encryption method and a unique session key. They can begin a secure session that guarantees message privacy and message integrity. 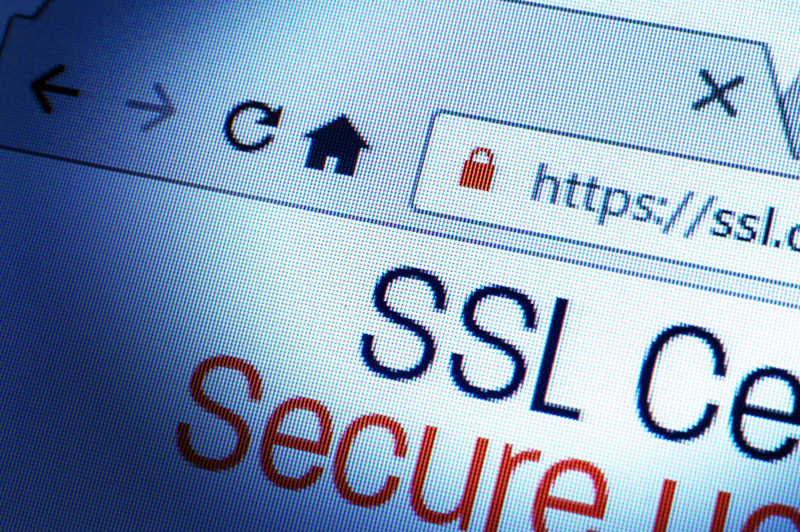 Homeschool-Life.com uses SSL Certificates to offer secure communication by encrypting all data to and from the site. The lock symbol in your browser is a visible, real-time assurance of trust, letting your homeschool website visitors know in an instant that your site is protected by one of the most trusted digital certificate providers on the web. Authentication + Encryption + Certification Authority = TRUST. Each time you access your group website, you will be challenged with a login which is protected by a password. The login and password screen use a typical HTML form to process the user name and password. Homeschool-Life.com takes it one step further and combines this with ColdFusion session management to log you securely into your group website. ColdFusion advanced security functionality integrates a robust tool set to build secure web applications. Trusted Developers. Homeschool-Life.com code was developed by seasoned, trusted professionals. We chose a group of Christian men who display integrity in their work ethic. They have skillfully programmed the code to ensure a secure web environment. Family Approval Needed. Homeschool-Life.com has built in a security measure that requires a group administrator to approve all requests to join your group website. This gives each group control over who joins and has access to your secure members-only site. When a family requests to join the site, they are put into a holding queue and have to wait for administrator approval before they are granted access. User Login and Password. Each family determines their own login (username) and password. Only the family has access to this login and password. Each family can change their login and password as frequently as they desire. This adds another level of security and gives each family control over their personal login and password. If they forget their access information, they can request that the site email their login and password to them without administrator involvement. Cookies. Cookies are used on Homeschool-Life.com to keep track of the session management between the web server and your internet browser. You must have cookies enabled in your browser in order to login. You can be assured that absolutely no personal information is being stored in the cookies. We only store unique session management ID numbers in the cookies so that the Homeschool-Life.com application knows with which session thread to stay connected. All of these precautions are evidence that we have taken extreme measures to protect your group website and its information. We care about keeping you safe!